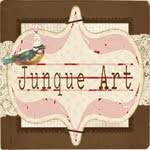 Hello there and welcome to our second tutorial day here at Joli Paquet. I'm so happy to be finally creating something with a spring theme after this l-o-n-g drawn out winter we've been having. As I write this, Mr. & Mrs. Mallard duck are walking by our deck searching for a place to nest, so I know that spring will be here before we know it! 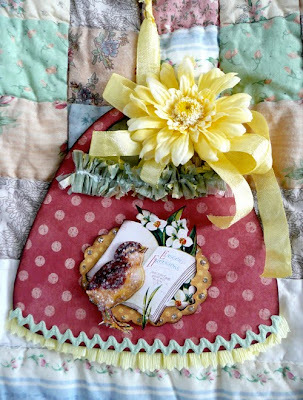 Inspired by anything that reminds me of sunshine as well as the color scheme Cindy chose for our blog's Spring Session of JP, we're going to make this Vintage-Inspired Easter Basket. So let's get started. . . . .
1. 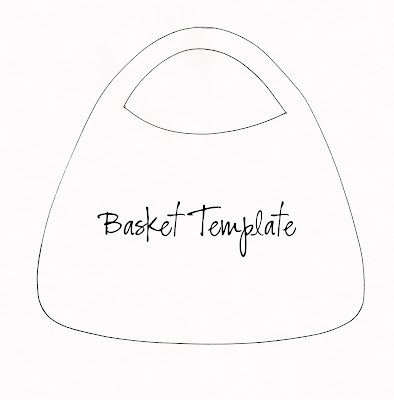 Click on the basket template below and print it out. 3. 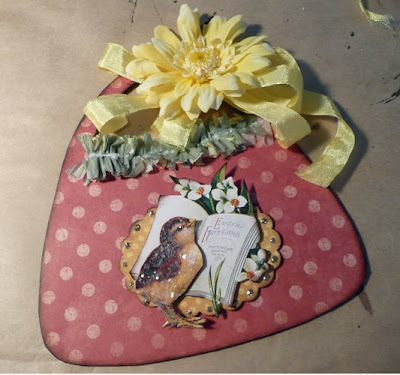 Using acrylic paint which coordinates with your patterned paper you will be using, paint the edges of the chipboard and about 1/2-inch in from the edge. Do this on both the front and back of the basket. 4. 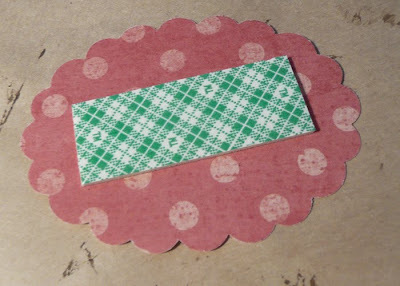 Trace the basket shape onto the two pieces of patterned paper. 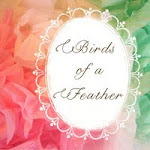 (These papers can be matching or two different papers that coordinate with each other.) 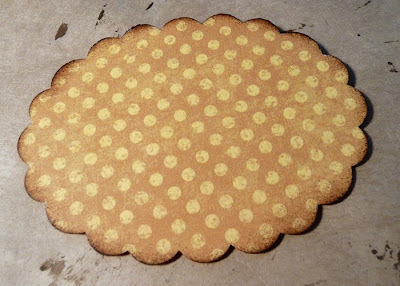 Cut out one and attach the to the front of the chipboard basket with a glue stick. 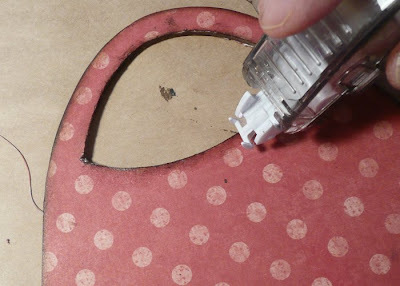 Trim any excess paper from the edges. Then repeat with the other paper on the back of basket. 5. Ink the edges of both the front and back of the basket using a chalk ink pad that matches the color of paint you used in step #3. 6. 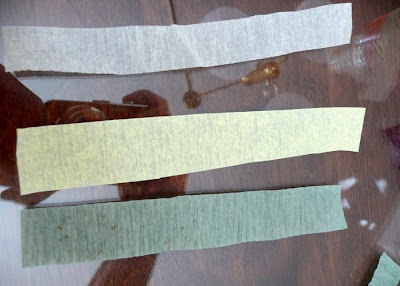 Cut three 7-10-inch pieces of matching or coordinating crepe paper streamers. (I used yellow, sage, and cream, but you can use just one color if you prefer.) 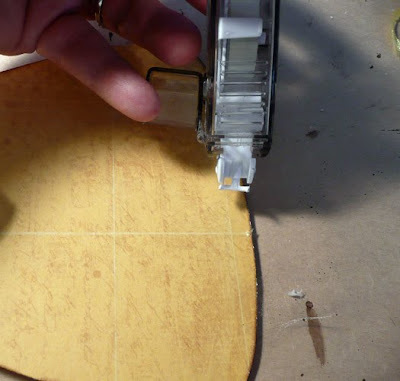 Cut each strip in half, lengthwise. Save the extra three strips for another project. 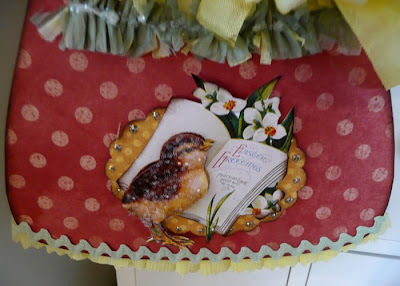 Or you can use them to decorated the back of the basket in the same way we are going to decorate the front. 7. 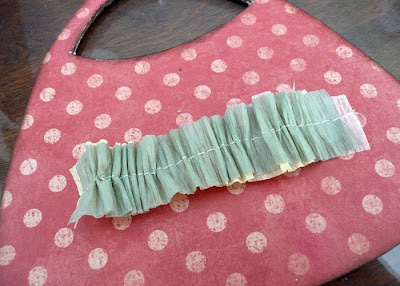 Stack the 3 crepe paper strips on top of one another and stitch a basting stitch lengthwise down the center of the strips. I used a sewing machine, but you can do this by hand with a needle and thread if you prefer. 8. 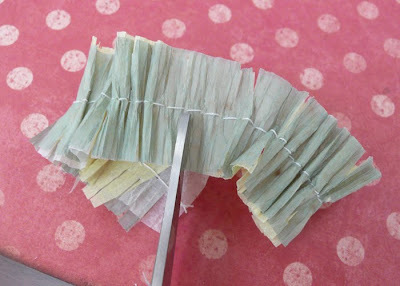 Gently pull the threads to gather the crepe paper until the strip is the same length as the top of the basket. 9. 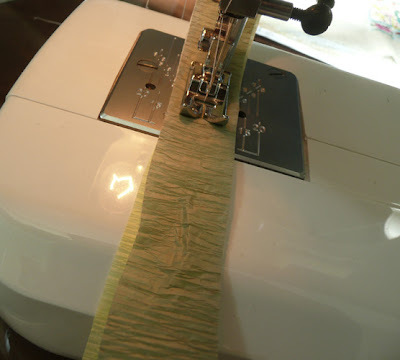 Using a scissors, make little snips across the length of the crepe paper on both sides of the thread. Be careful not to cut the thread! 10. Apply a strip of adhesive at the top of the basket using a tape runner or double stick tape. 11. Place the fringed crepe paper strip over the adhesive and press down. Using fingers, gently rough up the crepe paper to resemble Easter grass. 13. 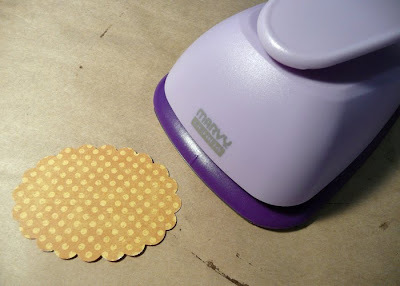 Ink the edges of the scalloped oval using a chalk ink pad. 14. 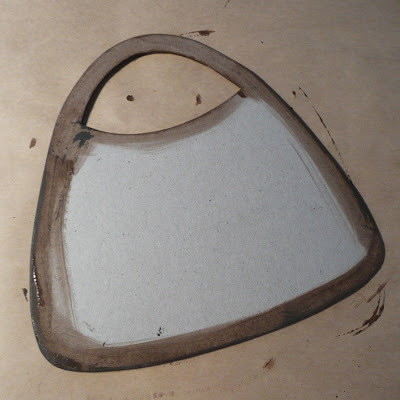 Attach a strip of foam tape to the back of the oval and set aside. 15. 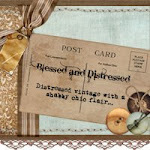 Click on the vintage chick images below and print out on white card stock. 16. 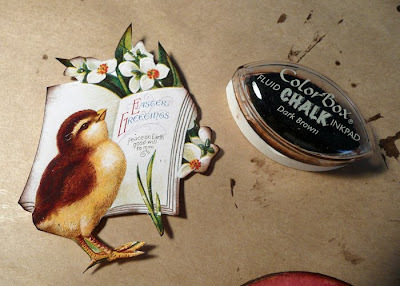 Carefully cut out the entire image of one of the chicks w/book and ink the edges with a chalk ink pad. 17. 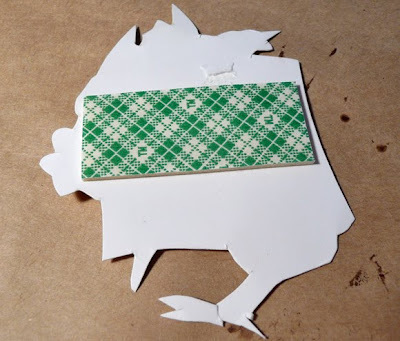 Apply a strip of foam tape to the back of the chick image. 18. Cut out just the chick on the second image. Add a strip of foam tape to the back of the chick. 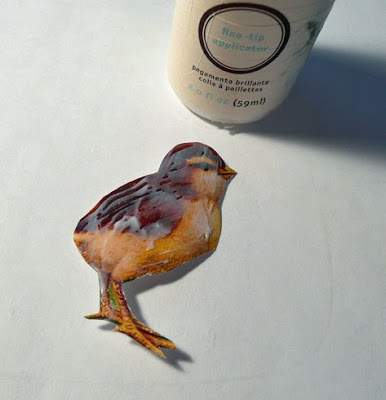 Cover the entire chick with a clear-drying craft glue. 19. Sprinkle glitter over the glue and set aside to dry. 20. 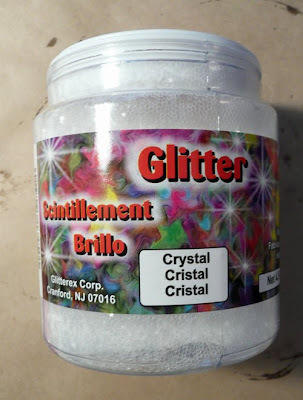 I used a chunky type of clear glitter that you can find in the kids craft section of Michaels. I like using this glitter on top of vintage images because it reminds me of the type that they used on old glittered cards from long ago. 21. 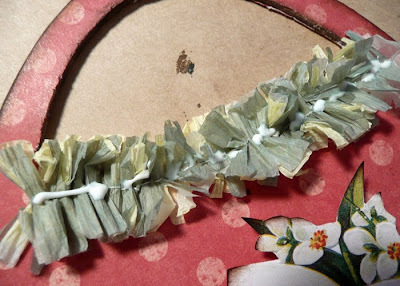 If you like, add a thin line of clear-drying craft glue across the center of the crepe paper "grass" and sprinkle with glitter for extra sparkle. 22. 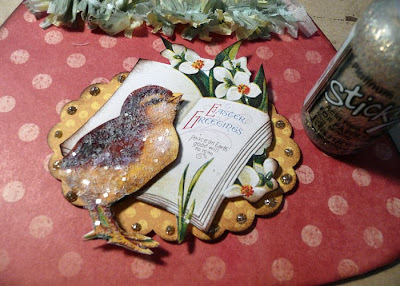 When the glitter on the chick is dry, remove the protective paper from the foam tape and adhere the single chick directly over the top of the chick in the chick w/book image. 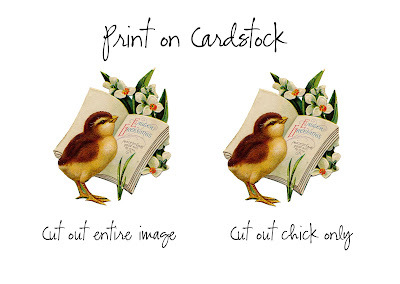 Repeat by adhering the chick w/book image to the scallop oval. Repeat again by attaching the oval in the center of the basket. 23. Decorate the scallops on the oval shape with Stickles Glitter Glue as shown below. 24. 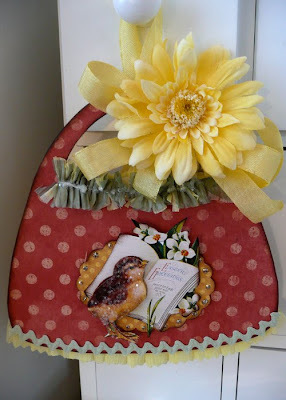 Tie a generous bow using seam-binding or ribbon onto the handle of the basket. 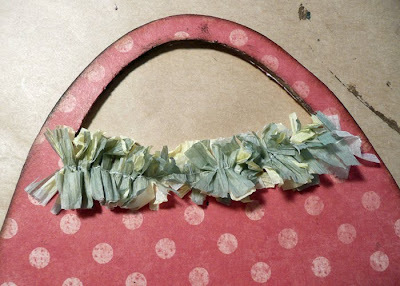 Hot glue a silk or millinery flower on top of the bow. 25. Apply adhesive with a tape runner along the bottom of the back of the basket. 26. 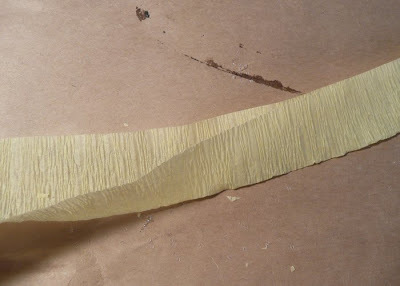 Fold a piece of 10-12" of crepe paper streamer in half lengthwise. 27. 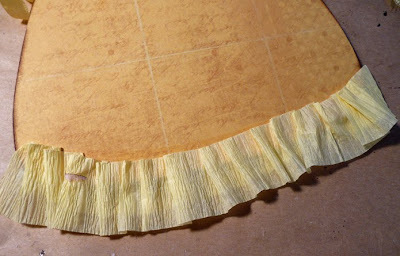 Attach the folded crepe paper to the back of the basket, pleating it as you go along. Trim the bottom edge with decorative scissors. 28. Add a length of coordinating rick-rack just above the pleated crepe paper trim. 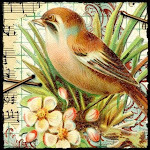 And there you have it ~ a sweet little decoration for your home for Easter. I hope you give it a try. Don't let all the steps scare you...it's really very easy to make. THis is really sweet...great work! Super cute Jeanne! 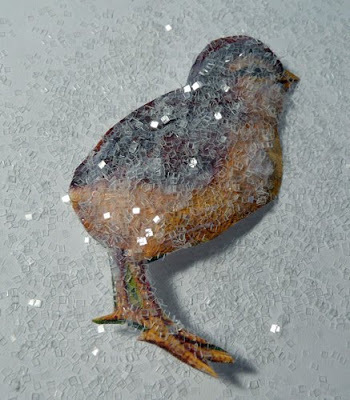 I love the little glittered chick!!! This is so cute! You did a super, Fabulous job on the tutorial. I'm going to go steal that exact glitter out of my kidos stash! Jeanne, this is so sweet!!! 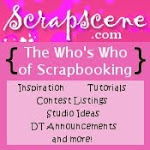 Jeanne, awesome tutorial and so sweet I can't wait to make one this weekend! so pretty! i love it. thank you! Jeanne so charming! Great tutorial! Thank you so much for you sweet comments! I'm so happy you like the project. 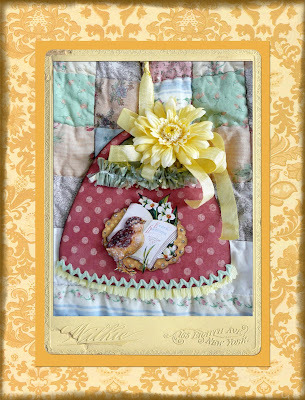 That's an adorable little project, Jeanne! Thanks for sharing. And, thanks for the clear glitter tip (to get at Michael's). I really like that! Awww . . . this is just too cute! I can't wait to replicate. Thanks so much for a wonderful project. Can't wait for more!